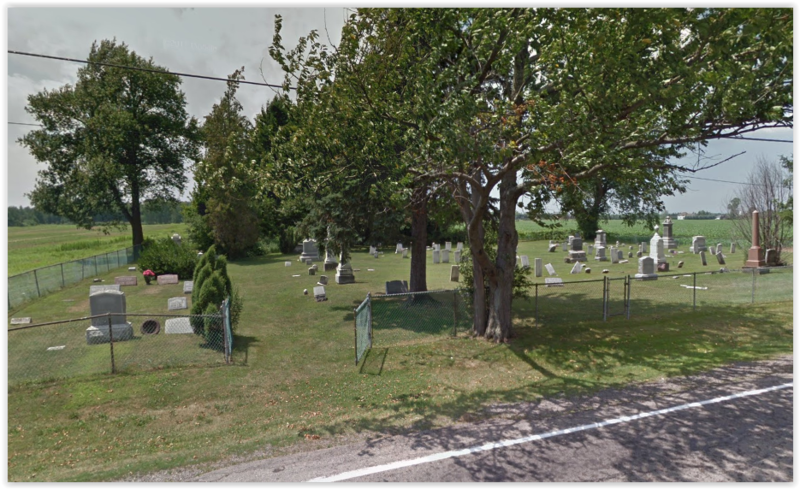 Beeman Cemetery is next to the highway at 6152 Salt Rd. (Highway 560) between Clarence Rd. & Keller Rd.